“We have chosen St Barnabas as our local charity of choice simply because it is such a large part of the local community and very close to everyone’s heart." 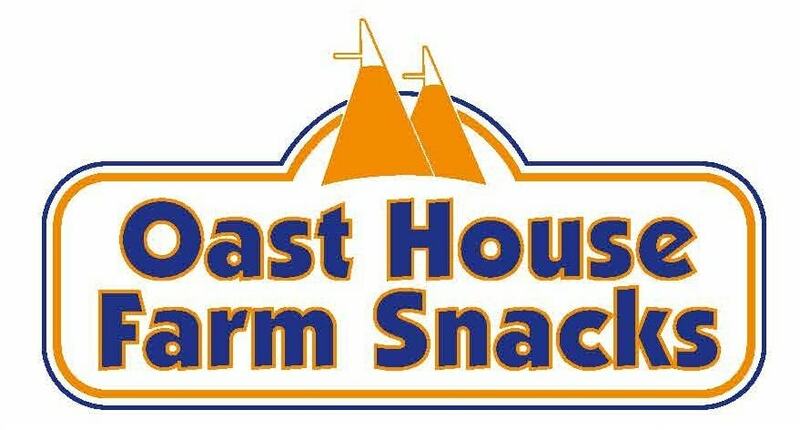 Oast House Farm Snack Foods offer an amazing selection of snacks delivered to the workplace. They support local hospices by donating 50% of profits. If you would like to help support St Barnabas by having a snack box in your workplace place, contact Alison and Alan on 07846 160 631. To find out more, visit the Oast House Farm Snacks website.